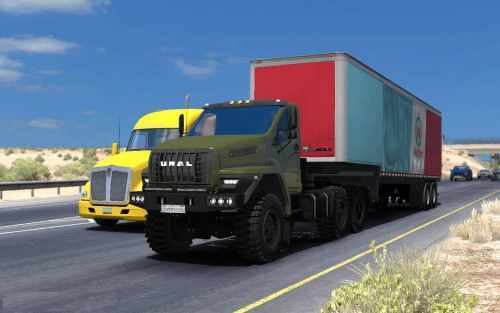 – Added additional Ural tire set for regular ATS trailers. 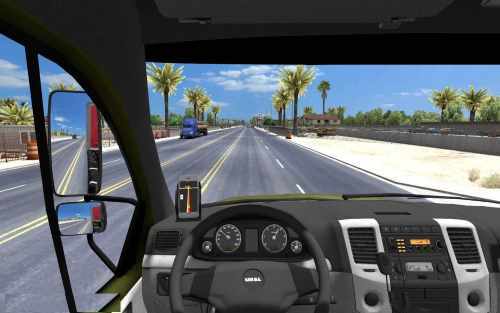 – Buy in Volvo dealer(Tucson, Las Vegas for default maps and in other places in additional maps where Volvo dealer is presented). NOTE: Read mod description in mod manager!